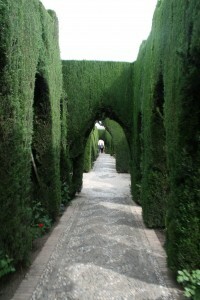 In the morning we headed up to the Alhambra and Generalife. 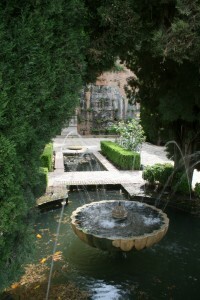 First we started by going through the Generalife Gardens (photos). These gardens created a series of outdoor rooms that were framed by the hedges and other plants. 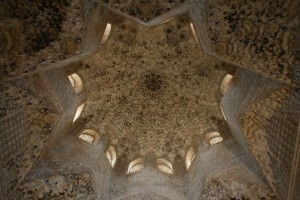 Afterward we headed over to go in the Alhambra Palace (photos). 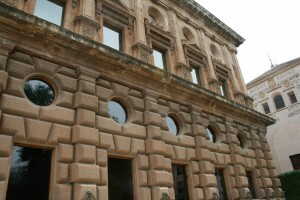 This palace is part of a fortress meant to defend the surrounding region. 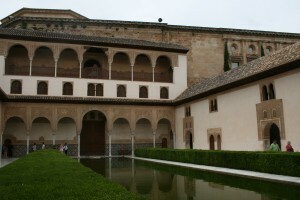 Their are many different courtyards throughout the building. The amount of detail in the domes is amazing and also allows them to easily transfer from a square base to a circular dome. 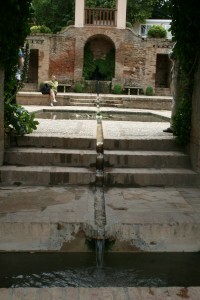 There was water that ran throughout the palace. 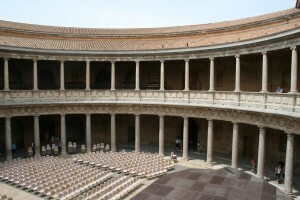 After the main palace we went to see the palace of Charles V which has significantly less ornate decoration. 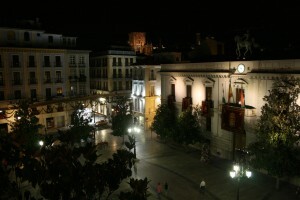 At night we took the train to Sevilla. 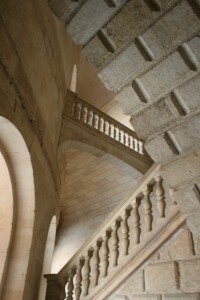 This entry was posted on Tuesday, August 4th, 2009 at 16:00	and is filed under Architecture, Photos. You can follow any responses to this entry through the RSS 2.0 feed. You can leave a response, or trackback from your own site.